People seeking information on whether their water system is fluoridated, can now find out by visiting a new Web site at the Centers for Disease Control and Prevention (CDC). The new feature, "My Water`s Fluoride," allows consumers in participating states to check out basic information about their water system, including the number of people served by the system and the target fluoridation level. 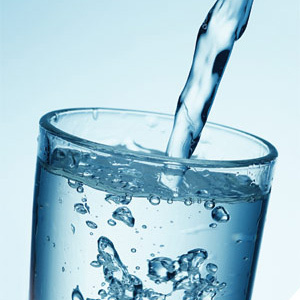 Optimal levels recommended by the U.S. Public Health Service and CDC for drinking water range from 0.7 parts per million (ppm) for warmer climates, to 1.2 ppm for cooler climates accounting for the tendency to drink more water in warmer climates. States that are currently participating include Arizona, Colorado, Delaware, Florida, Georgia, Illinois, Indiana, Iowa, Maine, Massachusetts, Michigan, Minnesota, Nebraska, New Hampshire, Nevada, North Dakota, Oklahoma, Pennsylvania, and Wisconsin. For more information about fluoride in our drinking water in Mill Creek Washington, please contact Dr. Chad G. Slocum DDS or Sara M. Lundgaard DDS at Penny Creek Family & Cosmetic Dentistry.